According to T-Mobile, any working 4G phone of yours is worth at least $200. That means you could get more, but you are guaranteed at least that as long as the phone connects to “4G.” On top of the trade-in deal, T-Mo is tossing in a pair of B&O H3 headphones with a value set at $149 and a free tablet. Your tablet choices, as long as you sign a 24-month agreement for the V20, are the LG G Pad X 8.0 or the G Pad F 8.0. 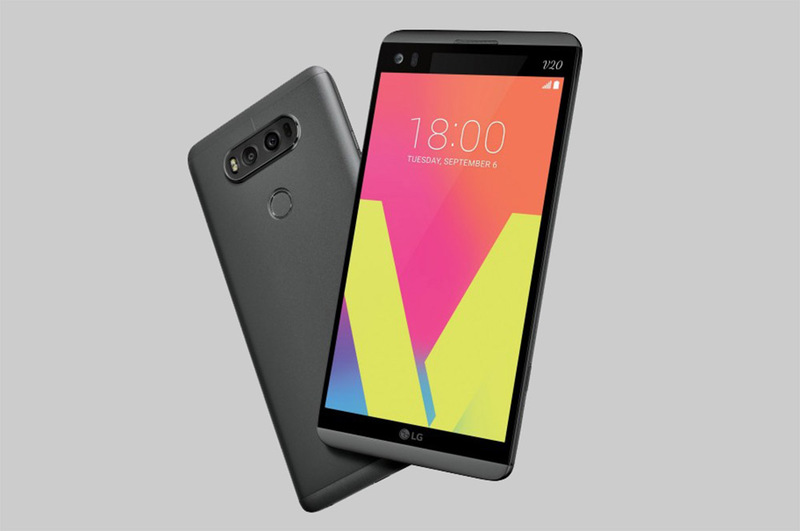 As a reminder, the LG V20 is the follow-up to last year’s surprise hit, V10. It features a quad-DAC, HiFi audio and video recording, a dual camera setup for both standard and wide-angle shots, a metal body with removable battery, QHD display, Snapdragon 820 processor, and Android Nougat out of the box. It’s packed full of goodies, to say the least. At T-Mobile, you are looking at a full retail price of $769.99, which breaks down to $30 per month after a $49.99 down payment. For JUMP! On Demand customers, the phone is $34 per month over 18 months with no down payment.